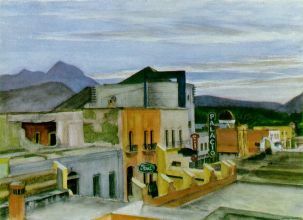 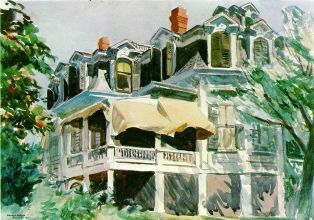 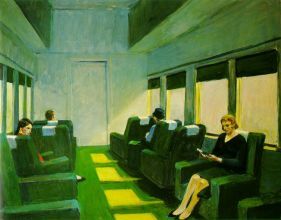 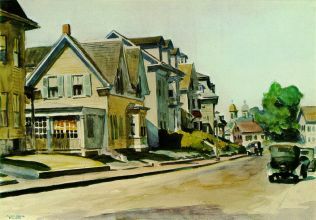 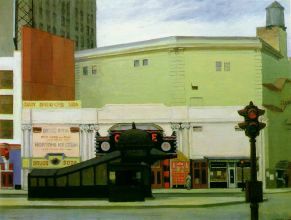 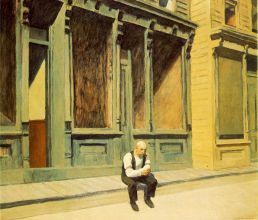 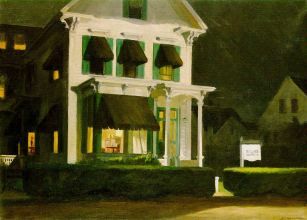 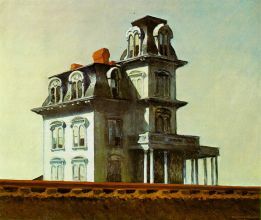 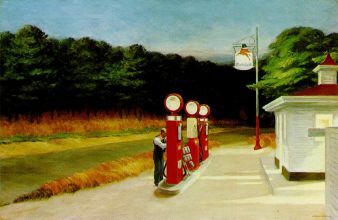 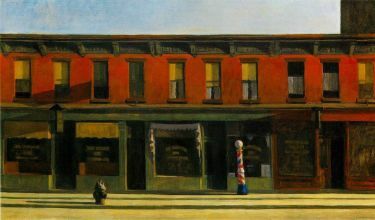 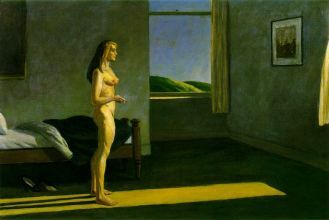 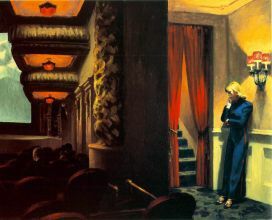 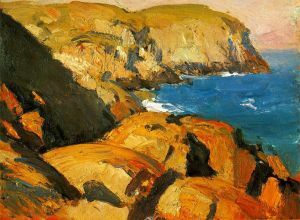 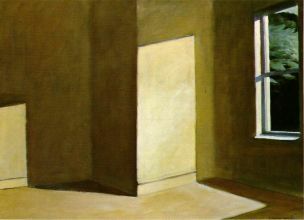 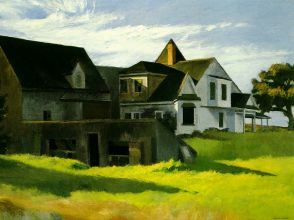 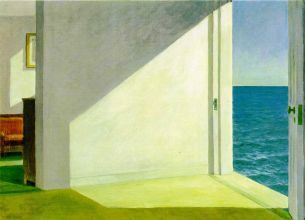 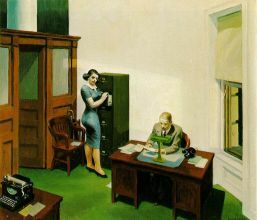 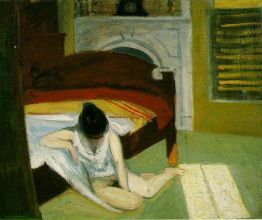 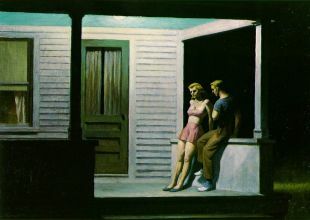 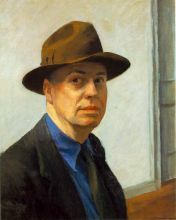 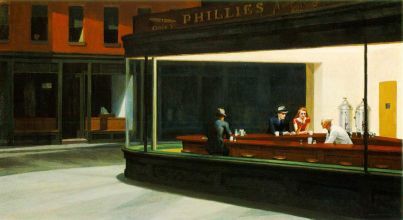 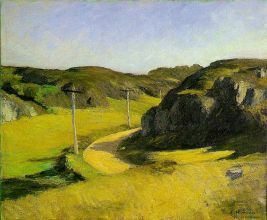 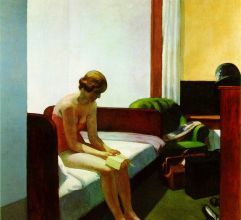 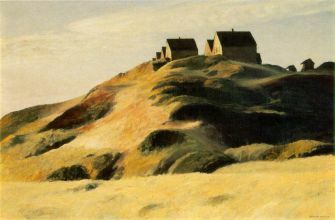 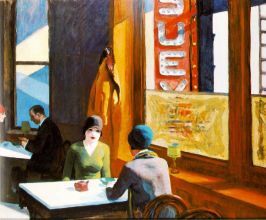 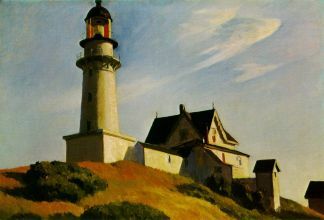 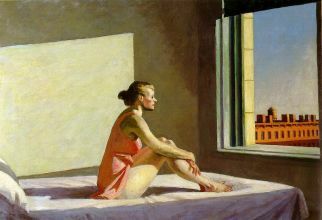 Edward Hopper (July 22, 1882 – May 15, 1967) was an American painter and printmaker. 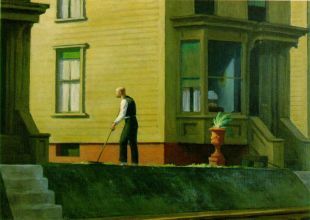 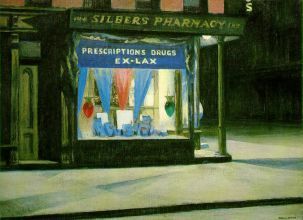 His works represented light as it is reflected off of familiar objects. 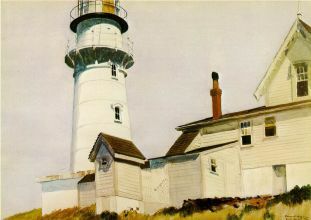 While most popularly known for his oil paintings, he was equally proficient as a watercolorist and printmaker in etching.